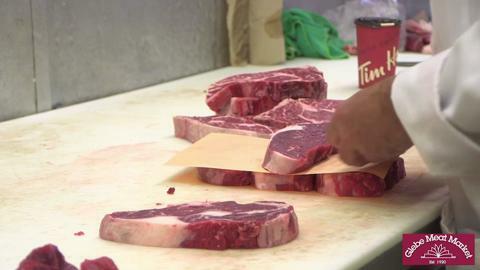 Glebe Meat Market, a family owned and operated business in Ottawa, is one of the area’s greatest selections of meat. Our staff is proud to a great variety of fresh meat, pre-made meals, spices and sauces and much more. The Glebe Meat Market provides the best meat products in the National Capital. Their service is second to none!